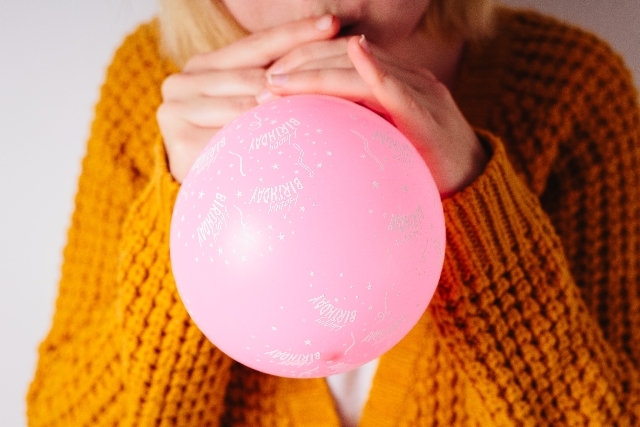 *1:Williamson I, Vennik J, Harnden A, Voysey M, Perera R, Kelly S, Yao G, Raftery J, Mant D, Little P. Effect of nasal balloon autoinflation in children with otitis media with effusion in primary care: an open randomized controlled trial. CMAJ. 2015 Sep 22;187(13):961-9. doi: 10.1503/cmaj.141608. Epub 2015 Jul 27. PubMed PMID: 26216608; PubMed Central PMCID: PMC4577342.